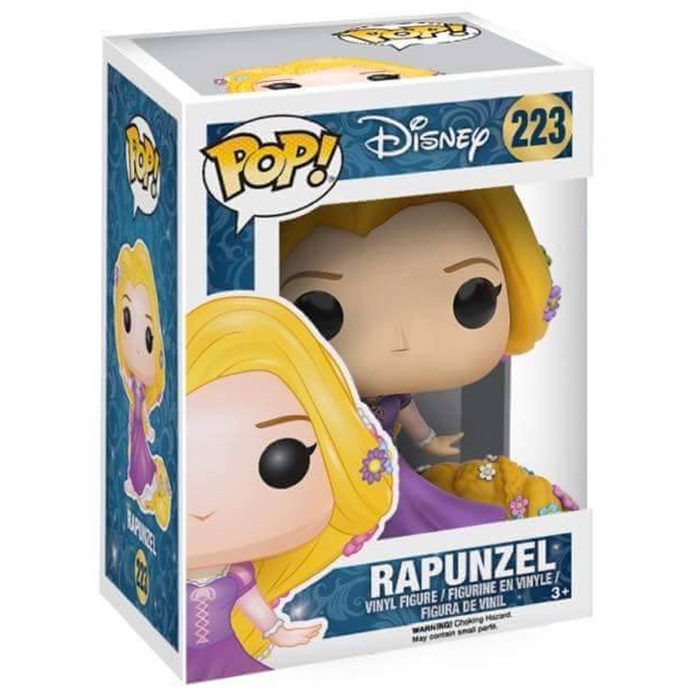 Are you interested in the Dancing Rapunzel (Rapunzel) Funko Pop figure ? 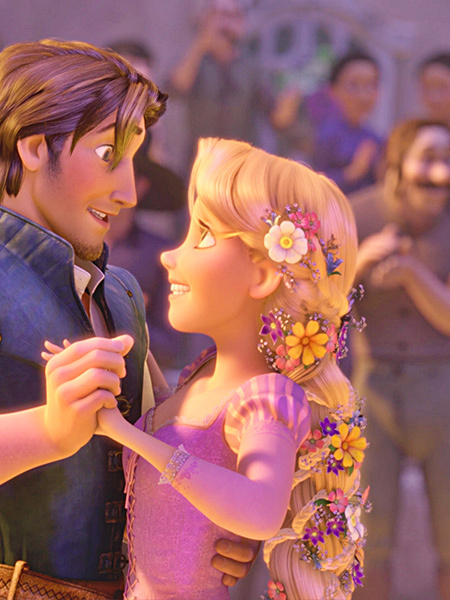 Rapunzel is Walt Disney's Tangled main character. This animated movie is loosely adapted from the Grimm brothers' classic fairy tale. The story begins with a queen who falls ill while she's expecting a child. The king sends his men to look after a magic flower that could heal her. They find it and bring to the queen. She heals and gives birth to a blond little girl whose hair seem to possess the magic of the flower. Not long after, the witch who was using the flower to stay forever young kidnaps the young princess and brings her to a tower in the middle of a deep forest and raises her as her own so she can use the magic of her hair at will. But when she turns eighteen, Rapunzel dreams of leaving her tower to see the world. That's when Flynn Rider, a thief, comes to hide in her tower after stealing a crown from the kingdom. This figure is one of the five dancing princesses figures in this new Disney collection. The princesses are all depicted while dancing which makes a big difference compared to their first very static version. They are also often much more detailed. 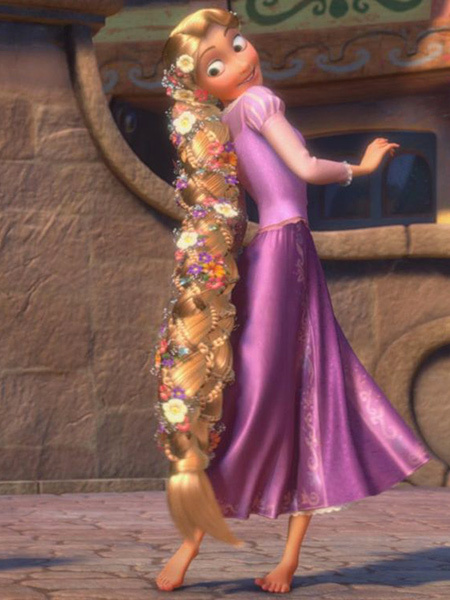 Rapunzel is wearing the pinkish purple dress she's wearing during the whole movie but with a very movement on the skirt part. On this new figure, her hair is braided just like it is during the dancing scene the say they arrive at the kingdom. 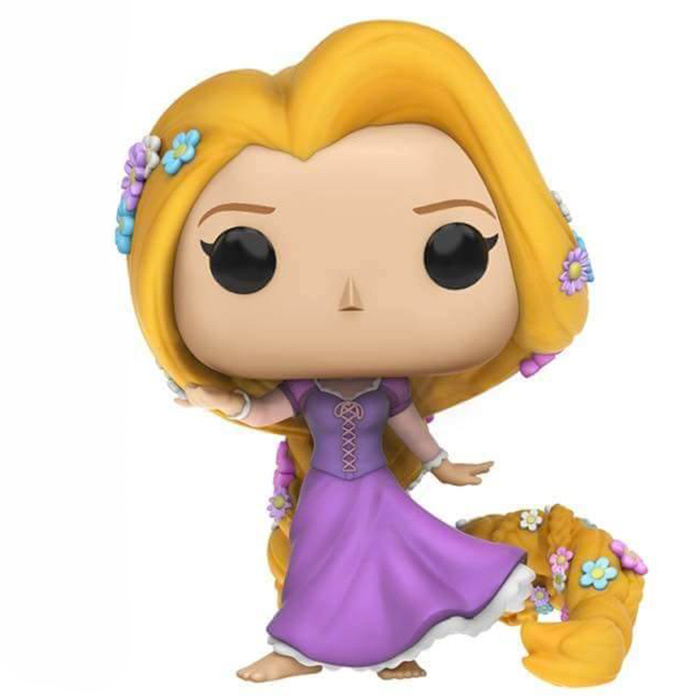 The details on her hair is fantastic with lots of smaller braids and flowers and that makes this figure one of the prettiest Disney pop figures ever.